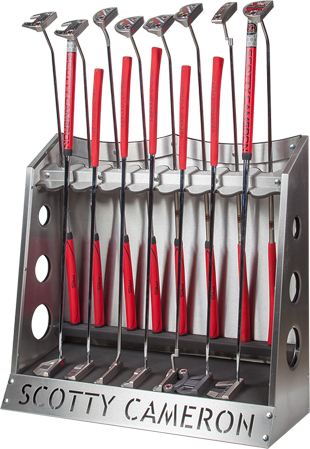 Let our Professional Staff at The Palm Desert Golf Academy properly fit you up for the perfect Scotty Cameron Putter. A fitting session with an Academy Fitter addresses variables such as head shape, hosel design, offset, weight, lie angle, loft, and length measurements to fit each player's specific needs. Fitting appointments are limited, so please let us know when you would like to schedule your personal fitting. An Academy staff member will contact you with availability, firm scheduling opportunities, and further details.